Newly re-designed, fully furnished, oceanfront residence. 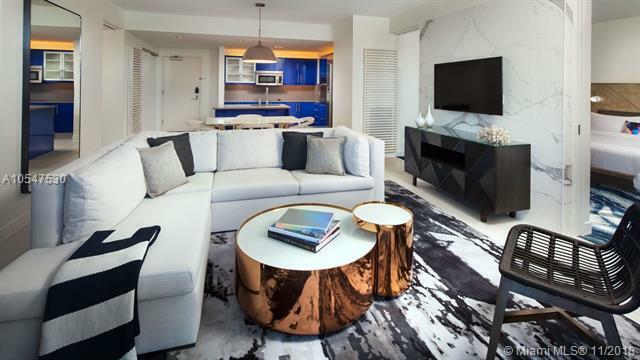 9 floor-to-ceiling windows and spacious balconies offerbreathtaking ocean, intracoastal and city views. Washer/dryer, full-size kitchen, top-of-the-line appliances. 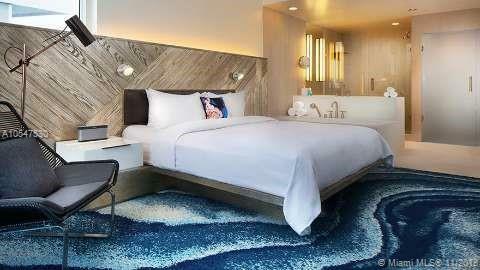 Porcelain wood tile in living areas and ocean-themed carpet in bedrooms. 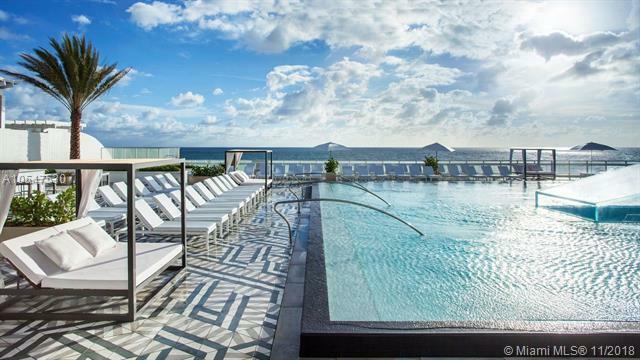 Resort-style amenities including 2 pools, fitness center, great dining options-Steak954 and Sushi Bar. Conveniently located in the highly sought-after North Beach Village neighborhood. Walk to restaurants, shops and so much more! 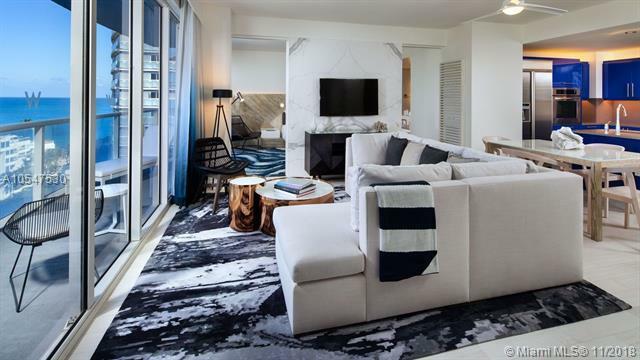 Live at the W Residences year round or just for a few months, flexible leasing terms offer a wealth of options for owners.